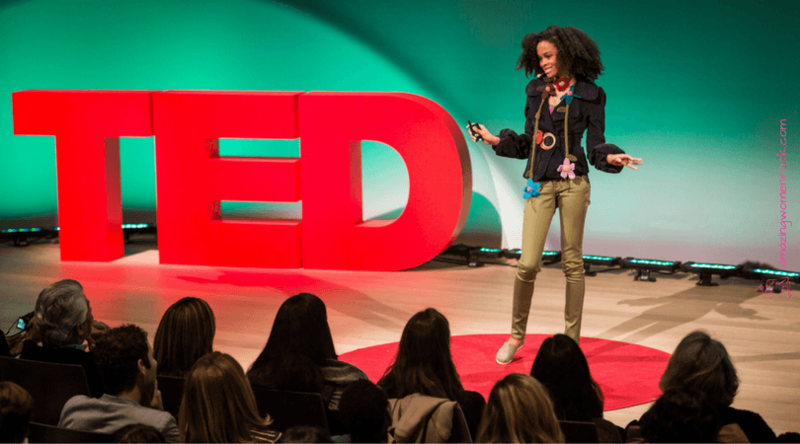 One third of the speakers on the TED 2014 main stage will be women. An additional 16 will participate in the "All Star" sessions, which again represents about one third of the sessions' speakers. I believe stages everywhere (including those at TED and TEDx conferences) should reflect the ratio of women to men in the world's population (i.e. about 50:50).